On Friday, January 27th, we sponsored a Make-A-Wish breakfast fundraiser. Our Mission Valley office coordinated with all of our San Diego offices to come together and help donate to our 2017 charity organization. In exchange for a donation, our employees enjoyed yummy breakfast items such as muffins, coffee cake, yogurt, and freshly made pancakes. Our other locations in Las Vegas, Newport Beach and Torrance also hosted their own breakfast fundraisers. It was a huge success, and we look forward to hosting more events supporting Make-A-Wish in the coming months. Eastridge is excited to announce a change of scenery for our Construction and Manufacturing & Distribution branches. On February 20th, our teams in Kearny Mesa and Mira Mesa will be relocating to a beautiful office space in Scripps Ranch. Stay tuned for more details and to learn more about how teams’ new home. 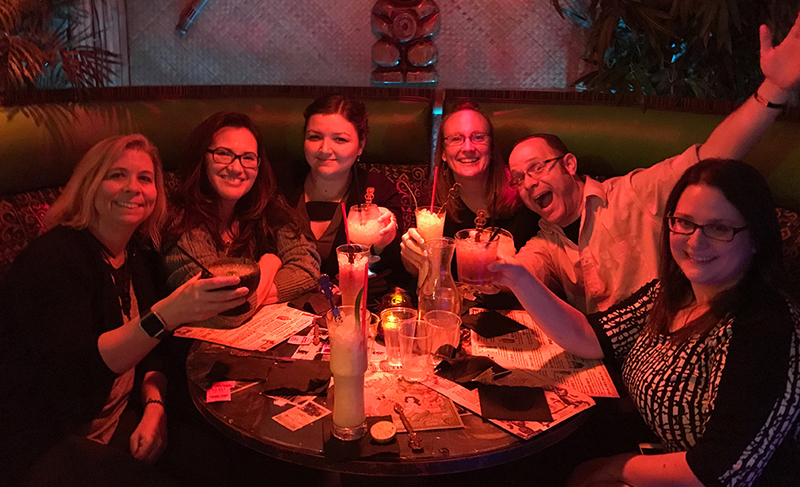 In the spirit of comradery, our Las Vegas teams hosted their first monthly Happy Hour event. Each month, employees are given a chance to vote on their preferred location out of three options. 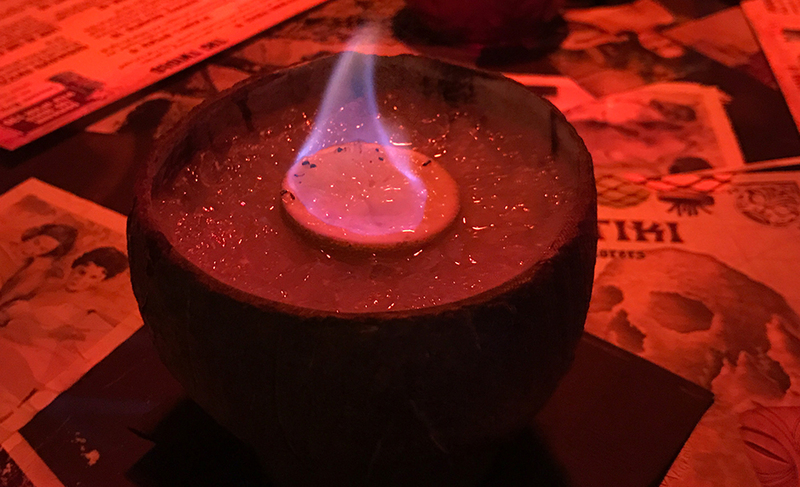 For the first event, the team voted on Golden Tiki, a pirate themed bar that has a very low-key and laid-back atmosphere. It was the perfect setting for conversation and good times! 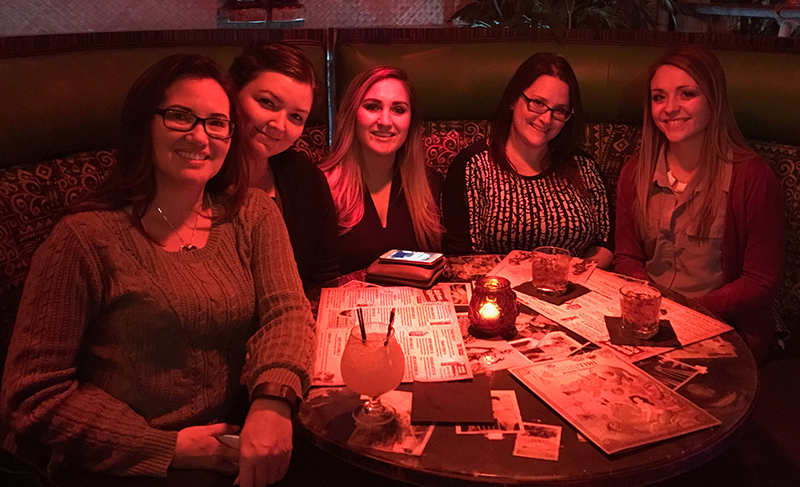 We look forward to hearing more about this new monthly tradition for our Las Vegas team members. The beginning of a new year is undoubtedly inspiring. It’s a fresh sheet in the story of your life, but it’s up to you to fill in the page. That’s why Eastridge decided to set the tone for 2017 with our “New Year, New Career” January social media campaign. If you know someone looking to make this year their most fulfilling and successful yet, feel free to float them our Career Board. Eastridge loves nothing more than offering enrichment through work, and we’re here to help!